Jerome d’Ambrosio was slowest of all in Group 1 and wound up 19th overall, just ahead of Tom Dillmann (NIO), the penalised Jaguar of Alex Lynn and BMW’s Alexander Sims, who failed to set a timed lap in qualifying. 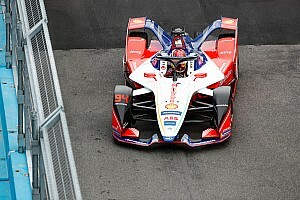 Pascal Wehrlein fared better than his teammate and set the 10th fastest time in the group qualifying stage, but a penalty for speeding under the red flag left him 14th on the grid. Both Wehrlein and d’Ambrosio more or less retained position when the race got underway, but then were unfortunate to get caught up in a pile-up caused by Dragon’s Jose-Maria Lopez at turn 16. 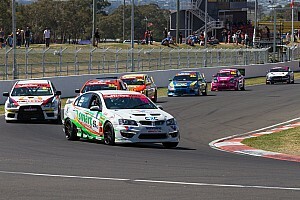 However, unlike Hong Kong, the cars remained unscathed and both drivers were able to resume the race after a lengthy red flag. When the action restarted, it was d’Ambrosio who started charging his way up from 16th position, gaining enough time to even pass teammate Wehrlein for what became 12th position. 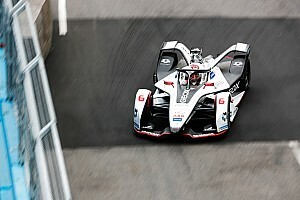 He continued his charge thereafter, taking advantage of a battle between Lucas di Grassi (Audi) and Antonio Felix da Costa to pass the BMW driver and put himself in a point-scoring position. 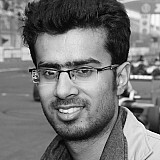 Da Costa would repass d’Ambrosio using the Attack Mode later, but the Mahindra driver fought back on the very first lap to steal what would eventually become eighth position after Jean-Eric Vergne’s penalty and Maximilian Gunther’s retirement. 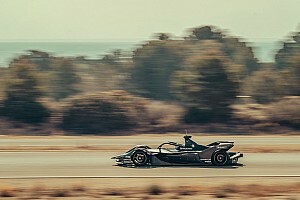 Vergne’s penalty, which was handed moments before the chequered flag, also promoted Wehrlein, who upped his pace in the final stages of the race, to 10th position. 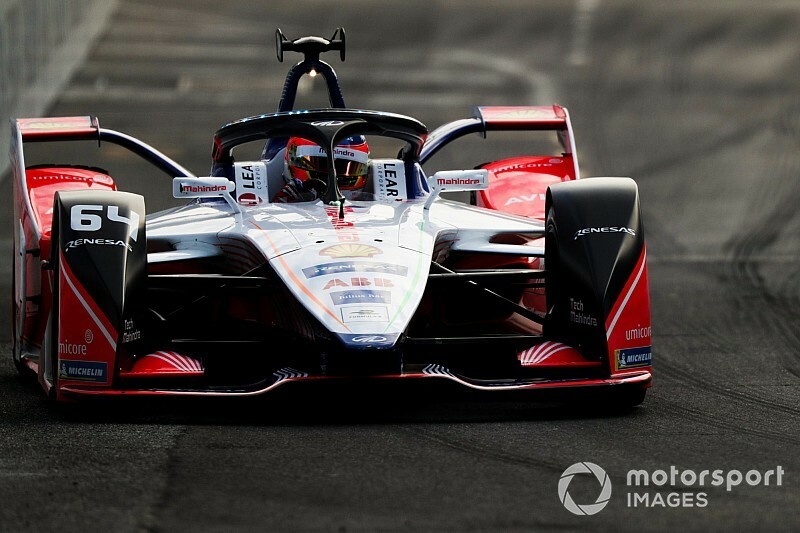 Meanwhile, the Indian-owned Jaguar team scored its first Formula E win, with Mitch Evans beating DS Techeetah’s Andre Lotterer in a thrilling two-way contest.